Oh boy my heart is pumping fast? It must be the love I have for Bono. Faster and faster my heart gets. Yep! I'm in love with Bono. Love the Bono heart. Karen. Yep! 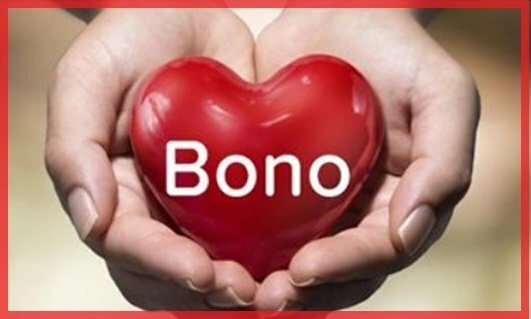 The Bono heart Is truly the sweetest thing. So very! Very sweet. It's so lovely. Karen.